Every semester, students in my Digital Storytelling and Social Media class produce great final projects, fanning out across the city and beyond to tell stories in words, photos and videos. But what becomes of those stories? Yes, they publish them on their blogs. Wider distribution, though, is an ongoing challenge. 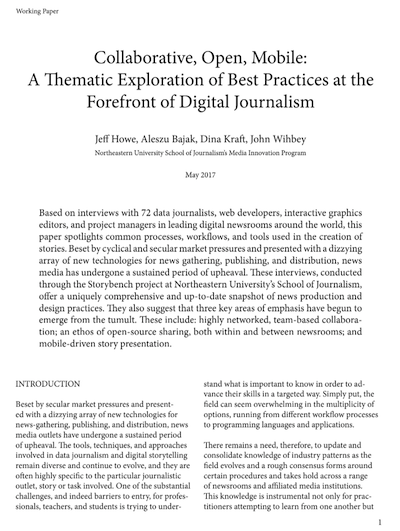 Thanks to Northeastern School of Journalism’s partnership with WGBH News, during the past year we were able to publish 13 final projects at WGBHNews.org. Stories ranged from the challenges faced by scallop farmers on Cape Cod to the threat posed by rising sea levels in Boston, from efforts to rescue online government data to a yoga program for marginalized groups of people. Because I’m a WGBH News contributor, I have access to the CMS. That greatly speeds up the process, since I’m able to handle most of the editing and production tasks once a story has been approved by WGBH. 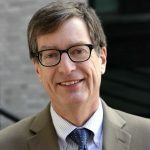 The relationship is beneficial both to the students, whose work reaches a larger audience, and to WGBH, which is able to expand its offerings of quality journalism. 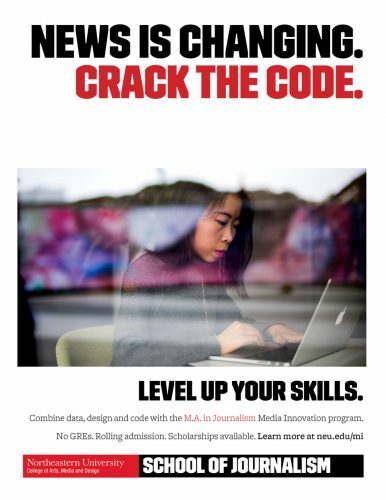 Crucially, WGBH News has a robust presence on social media and has been generous in promoting our students’ work on Twitter and Facebook. 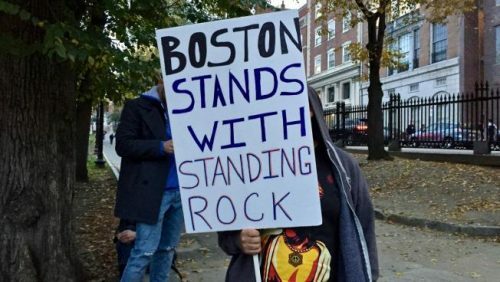 Christie Macomber wrote a piece on environmental racism and the Standing Rock protest. WGBH News also published two lighter projects produced by my students in 2016-’17: Google maps, with photos and reviews, of coffee shops and dessert restaurants in Boston and its environs. Here are the 13 final projects by Northeastern journalism students that were published by WGBH News during the past academic year. 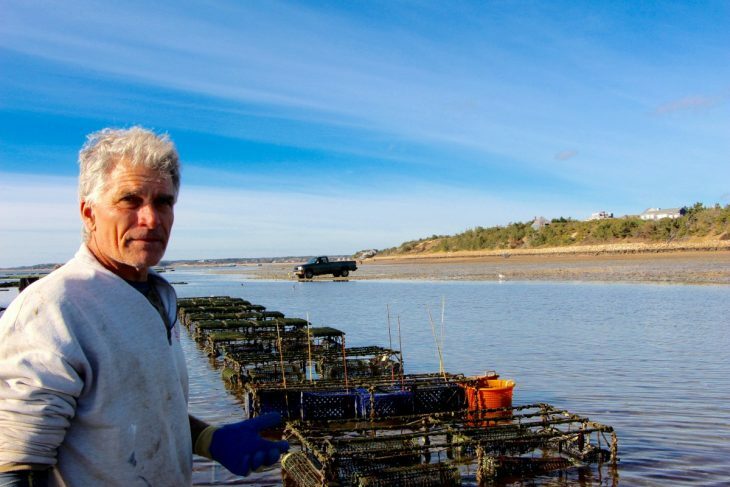 Photo: Wellfleet oyster farmer Jim O’Connell. Credit: Alexandra Malloy.